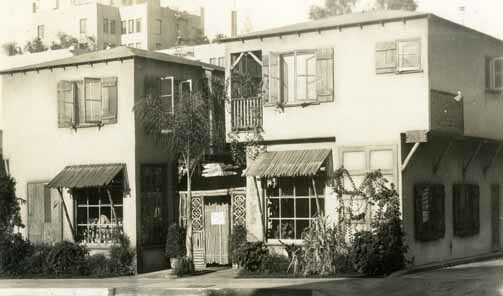 The hollywoodphotographs.com website is the largest collection of Brown Derby restaurant photos. With photos of all four restaurants, all photos are available for purchase. Photos of Don The Beachcomber Restaraunt ar very rare. Some of the best vintage photos are on the hollywoodphotographs.com website. All photos are vailable for purchase. 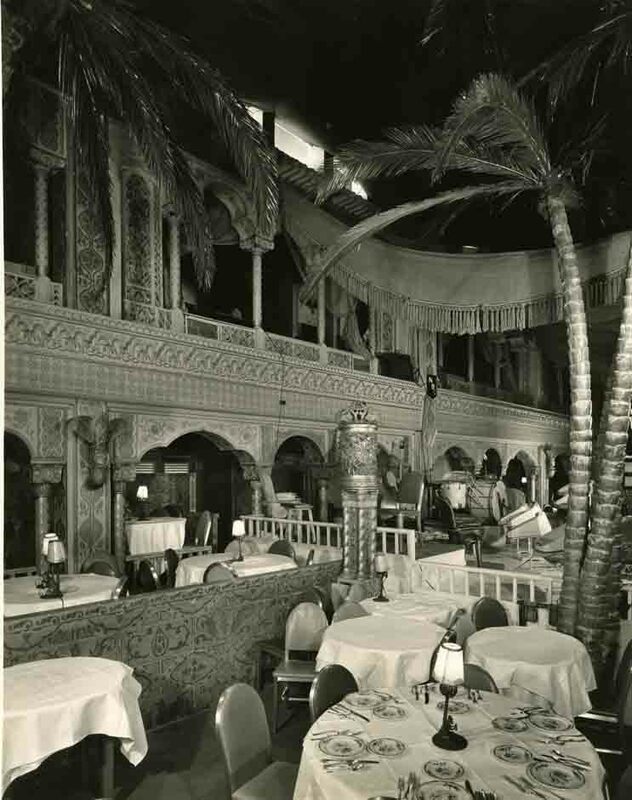 Although it didn't sparkle with the glow of bugle beaded gowns shimmering in candlelight were witness a parade of chauffeured Rolls-Royces at its welcome mat, the tick-tock restaurant earned a special standing in Hollywood's history. 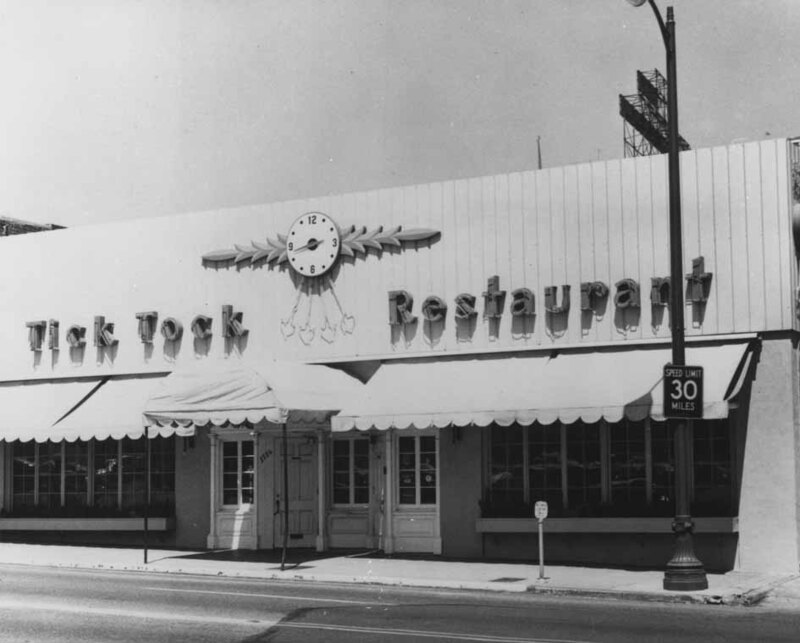 Even without glitter, the tick-tock, located at 1716 North Cahuenga Ave., in the heart of downtown Hollywood, was a well-liked restaurant known for serving keeping portions of comfort food to Hollywood's residents, actors, and studio craftspeople who couldn't afford to dine in the cities more popular restaurants. While only Francis X bushman would admit to frequenting the humble tick-tock, everyone did.